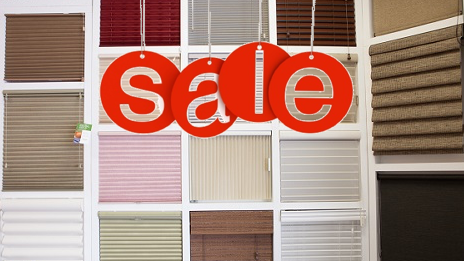 SaharaBlinds is a family business specialising in selling and fitting blinds for businesses and homes. We provide a high quality blinds and services at affordable prices. Unlike some big commercial companies, we carryout quality workmanship and make sure your happy with the completed work. We carryout thorough inspections and offer the best advice on what type of blinds to chose for your home or business according to your budget. 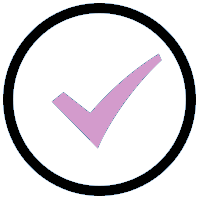 We continue to go from strength to strength and come highly recommended - check our previous clients list.